Forwarding this invitation could allow any recipient to send a response to the organizer and be added to the guest list, or invite others regardless of their own invitation status, or to modify your RSVP. Learn More. 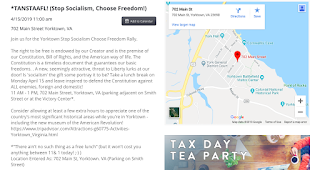 You are receiving this email at the account alexanderofyork@yorkteaparty.org because you set a notification for this event on the calendar Alexander of YorkTeaParty. 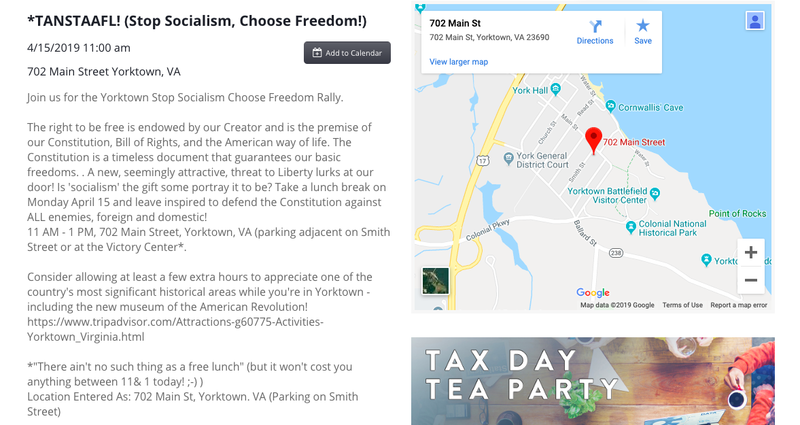 A spectacular and inspirational setting for the Tax Day Rally has been set! in Yorktown overlooking the York River and the Victory Memorial! You can also RSVP by replying to this email with the number you expect to bring. We need to know how many people to expect and you will need parking information. I'll be looking forward to hearing from you with questions or comments too! (If you have already sent me your reservation/reply, you need not rsvp again - unless you did not get a response from me! Your RSVP is appreciated for planning purposes! Thank you! We are still putting together a program for the day's event. If you have any suggestions, questions, or comments, please let us know. From the Colonial Parkway at Ballard St (at the Battlefield) take Zweybrucken Road going past the Victory Monument on Main St. Hornsby House Inn (HHI) is at 702 Main Street- just across from the Victory Monument. .
Then GO AROUND CHAIN BARRIER (April-November): During the day in front of our Inn, there may be a (half of road) "chain barrier" with a "No Motor Traffic" sign. HHI GUESTS are allowed to GO AROUND THE BARRIER, then take an immediate left on Smith Street. Our guest parking is on the left. Or come the "BACK WAY" -Ballard to Smith St - take Ballard St to Smith Street. Come up the hill on residential Smith St. The Hornsby House Inn and guest parking are at the end of Smith Street- on the right and left. 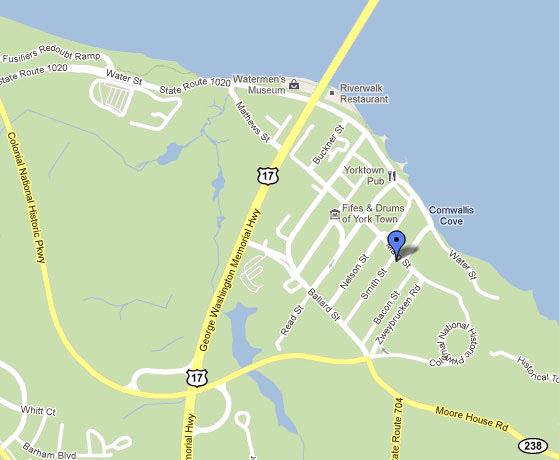 HHI GUEST PARKING IS ON BOTH SIDES on Smith St.
Will you be one of 2,200? Exciting news - I can hardly believe it! 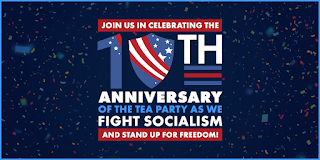 This morning I e-mailed and asked if we could get to 2,000 registrations today. Well, just a few hours later we have 2,143 committed to raising money for Earth Day! Of course, now we're aiming higher and want to get to 2,200 by the end of today. 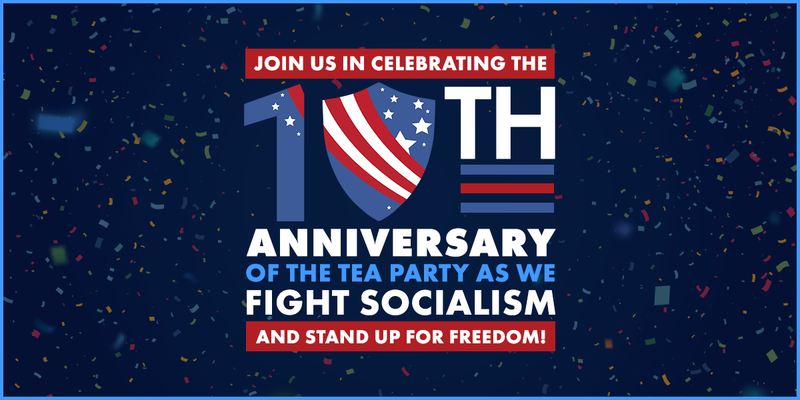 Will you help us get there? PS -- shirts are limited and sizes are starting to dwindle, so the sooner you hit $35 in fundraising, the more likely you'll be able to guarantee you get the size you want! T-SHIRT DEADLINE: April 8 is the last day to raise $35 and guarantee you'll get your 2019 T-shirt* in time for Earth Day (April 22). Sign up now. 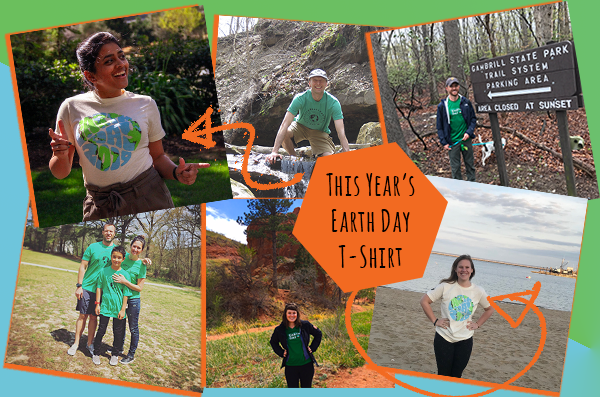 So far, 1,827 people have joined the Team Sierra Earth Day celebration and will be sporting their Parks Project Earth Day t-shirts We're hoping to get that number to 2,000 today, will you be one of them? Sign up and raise at least $35 by April 8 to get your exclusive 2019 shirt in time for Earth Day. Hike, garden, or pick up litter leading up to Earth Day (April 19-22). Share your photos on Facebook with the hashtag #EveryCorner. We all have our corners of the Earth that we care about and want to protect. When you raise money with Sierra Club, the funds will be used to do things like protect your corner, Yorktown, by transitioning cities to 100% renewable energy, retiring coal plants, and protecting our beautiful public lands. Thanks for your ongoing support to our Earth! *Please allow 5-10 business days for arrival. Shipping only available in United States. We’ll reach out with redemption instructions within 1-2 days after you raise $35. Order your 2019 Earth Day shirt by April 8.